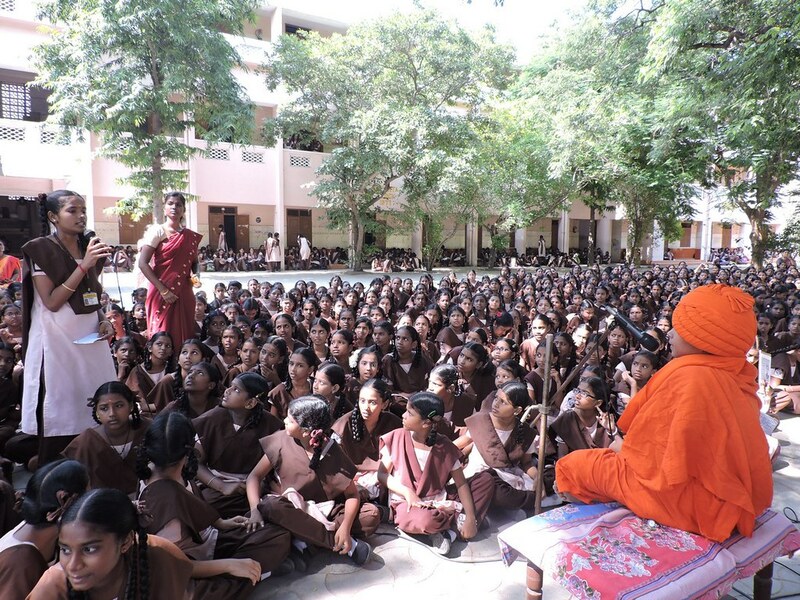 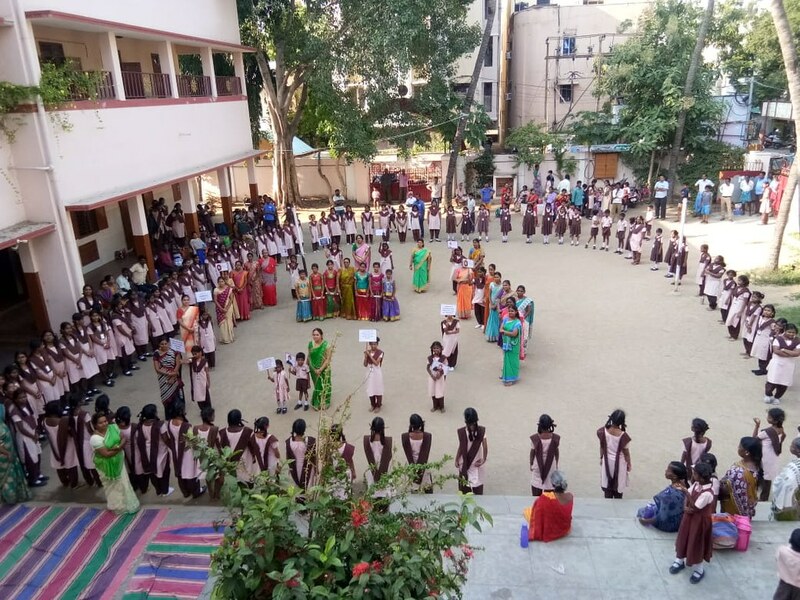 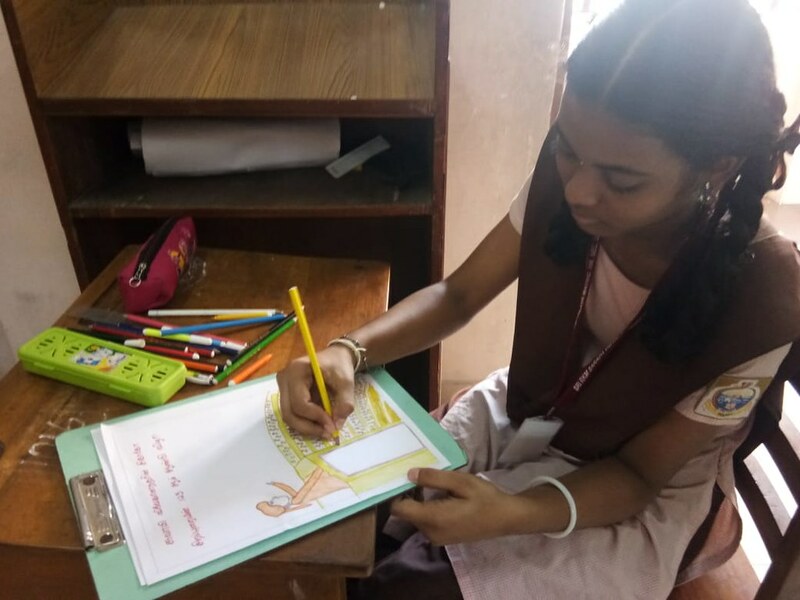 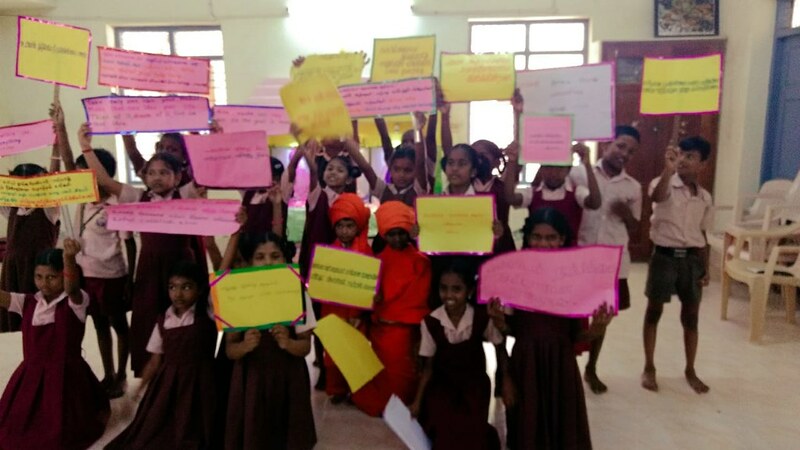 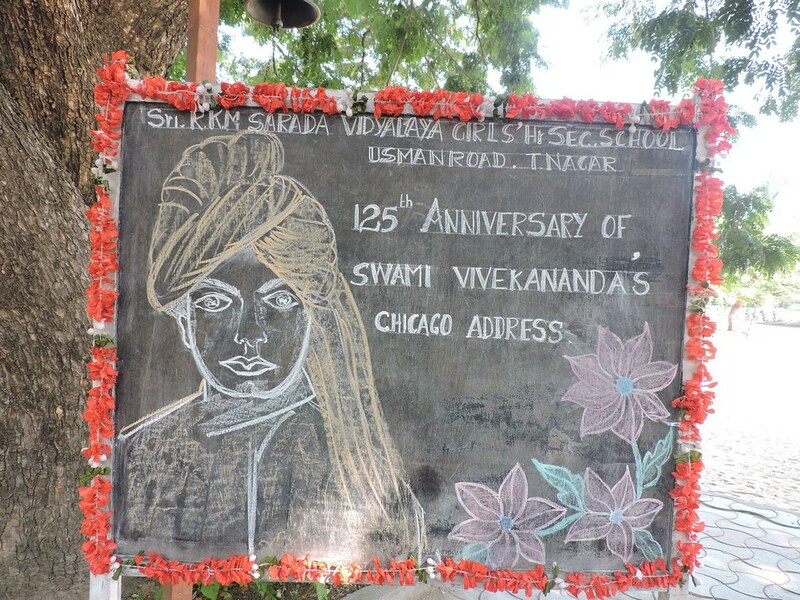 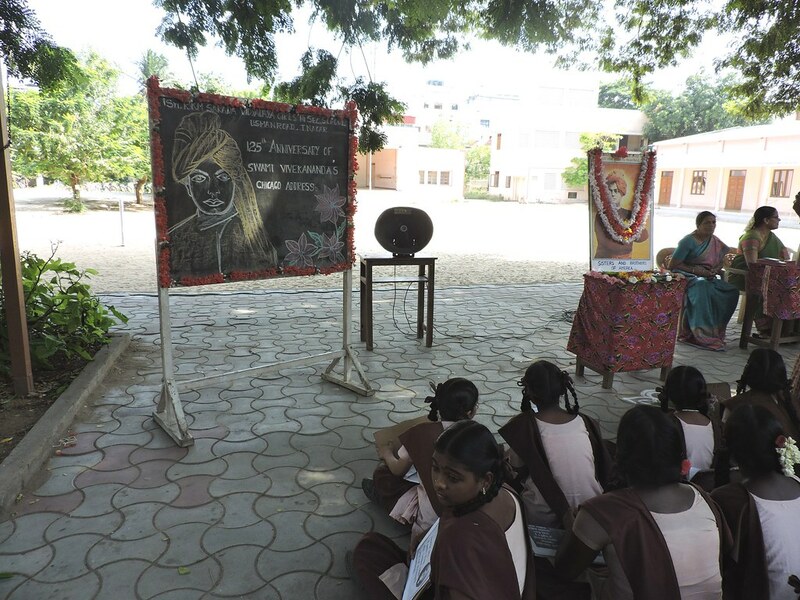 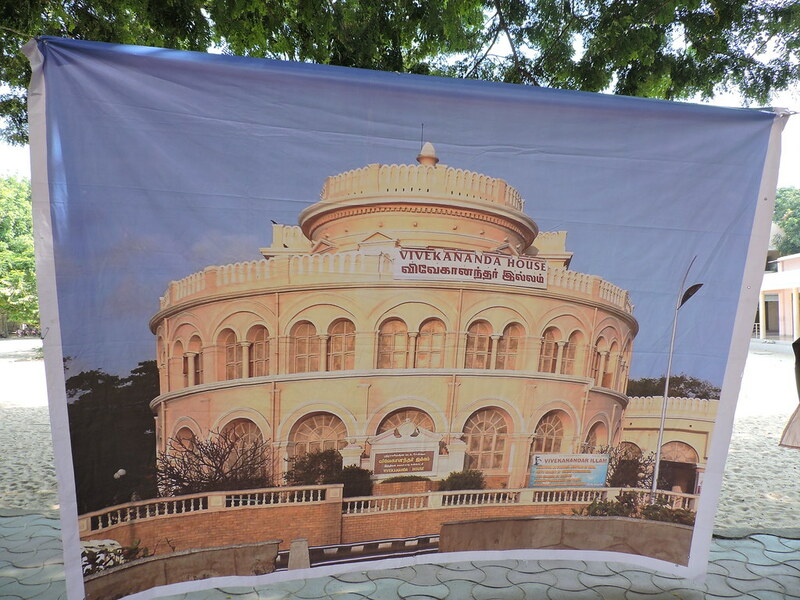 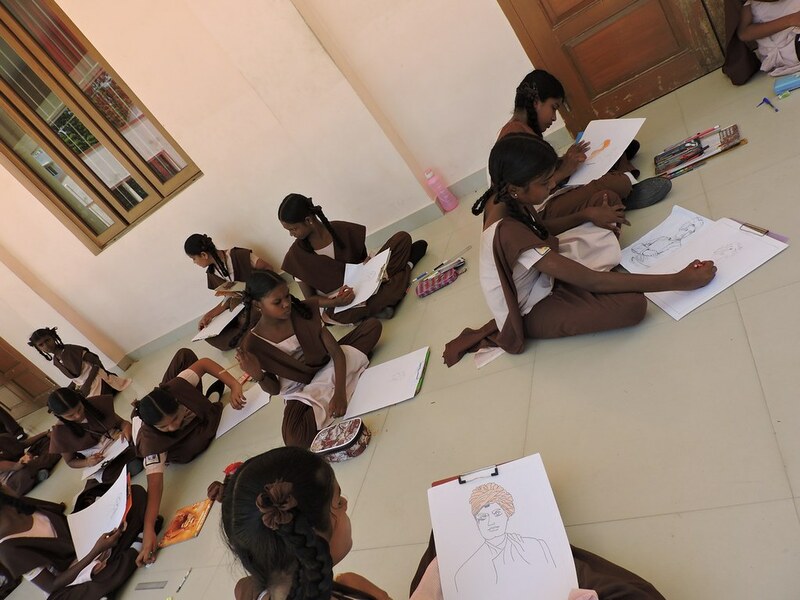 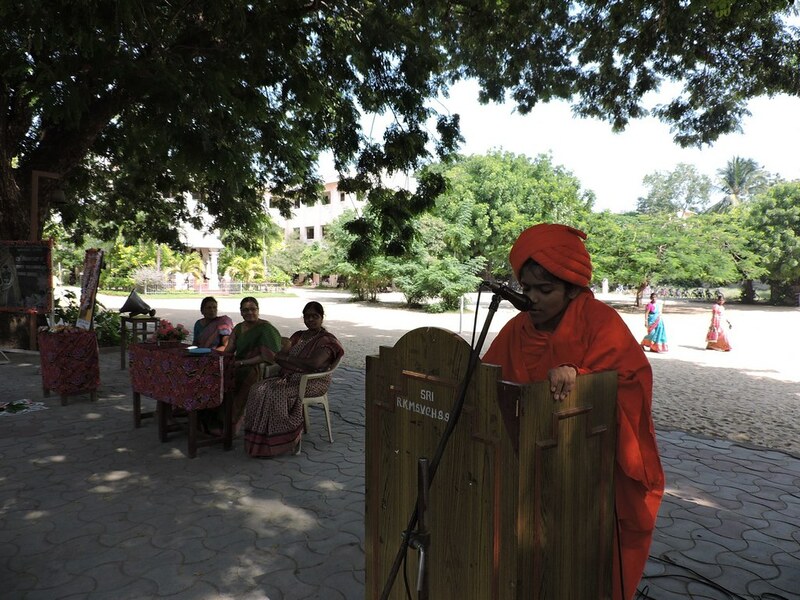 Ramakrishna Mission Sarada Vidyalaya , Chennai commemorated the 125th Anniversary of Swami Vivekananda’s Chicago Addresses. 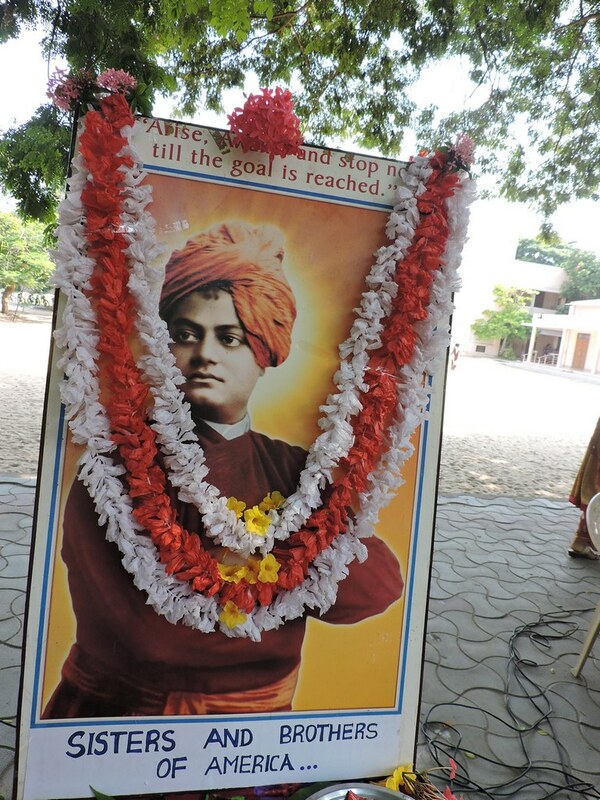 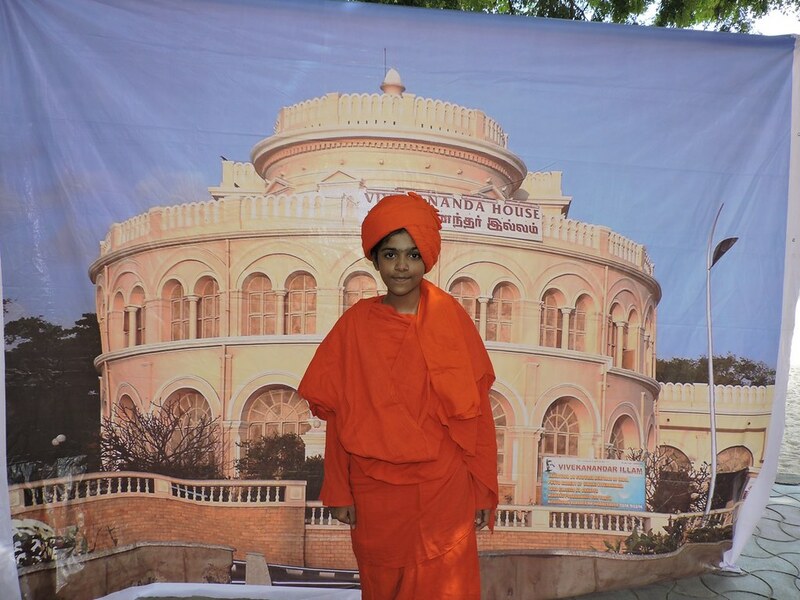 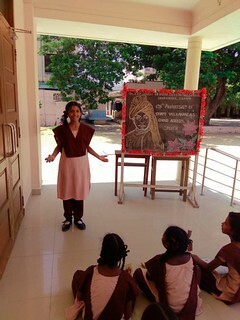 Some of the students dressed up enthusiastically as Swami Vivekananda and delivered his famous ‘Chicago Address’. 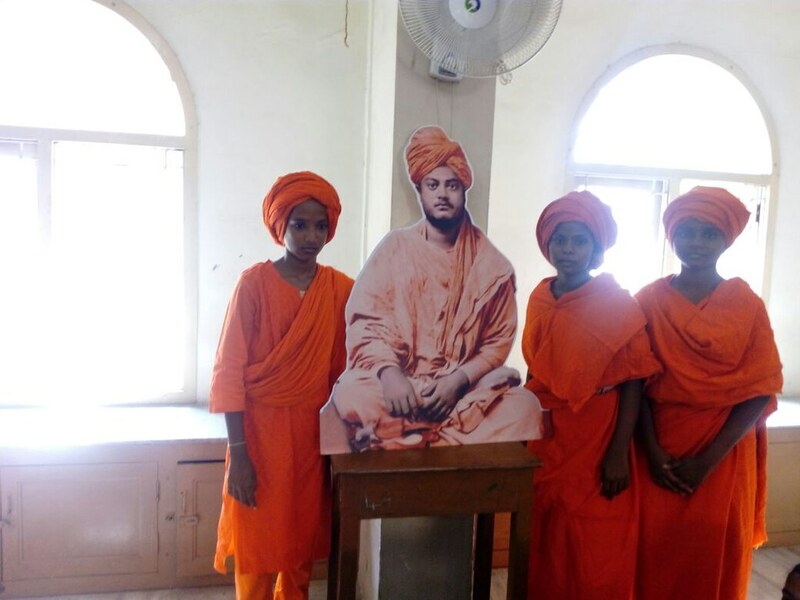 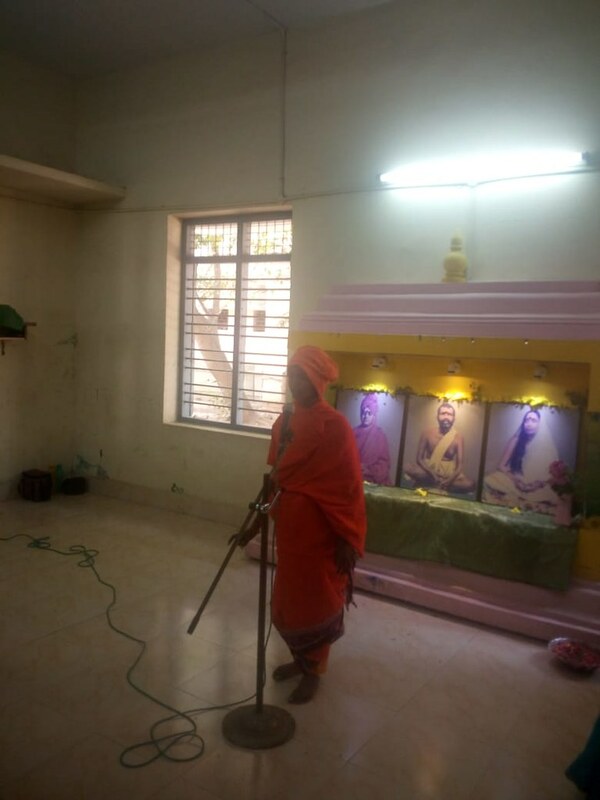 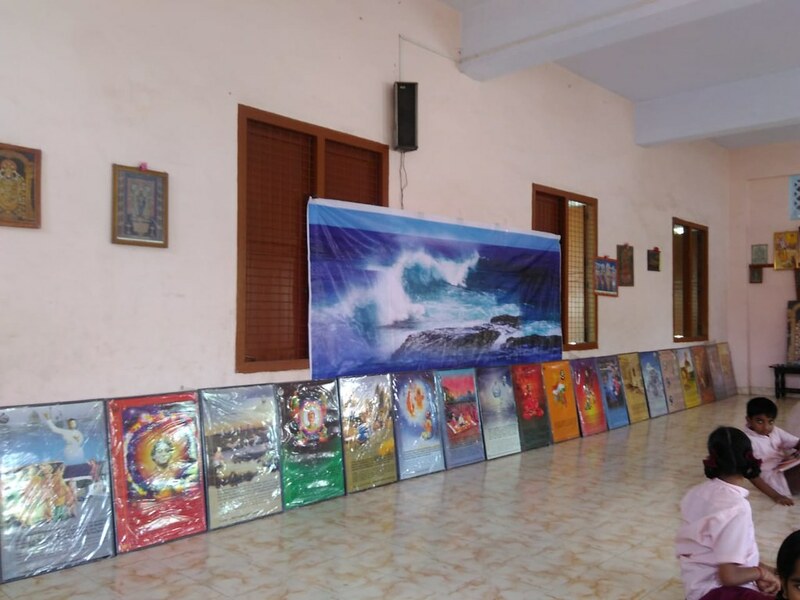 Teachers highlighted to the students how Swami Vivekananda’s speech disseminated India’s glorious thoughts on Religion throughout the world and made the world turn its attention towards India and respect its rich religious heritage. 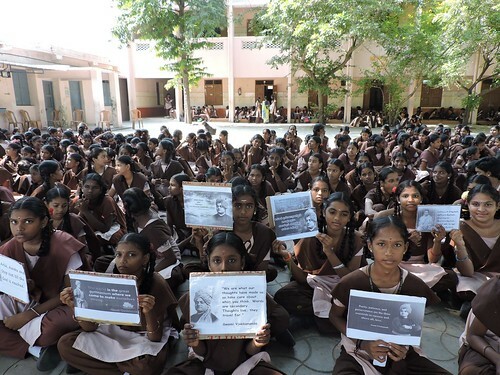 The schools celebrated this 125th year of the youth icon’s famous “Chicago Speech” in a befitting manner.